Today I am back again with an latest trick to get Rupees 100 on just adding rupees 10 in wallet. 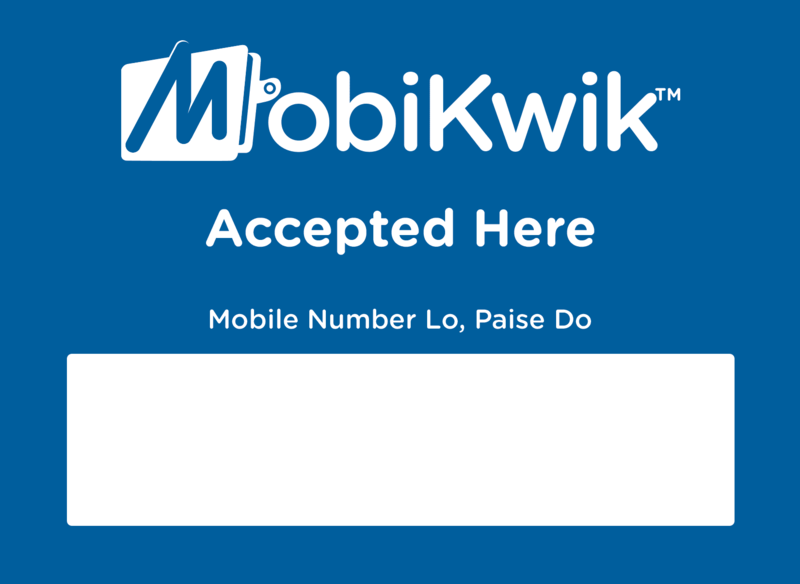 Recently I have posted an trick to get rupees 90 on adding rs 10 in Mobikwik wallet. 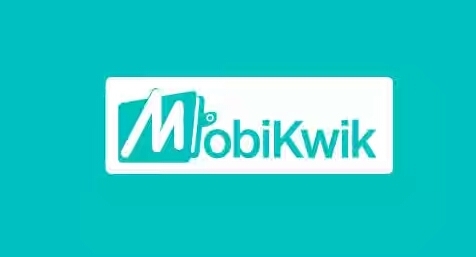 Mobikwik is a quite popular app giving a lot of exciting new offer to their users. Mobikwik is a very good app with a lot of exciting offers and promocode. Without wasting your time let's go to our trick. • Be sure that no other mobikwik account should be linked by your email account. Or if by chance it is linked, create new gmail account and sign up again in your phone and then sign up in mobikwik.